It is therefore not possible to talk about ONE Australian climate or weather. Remember that Australia is located in the Southern Hemisphere. Therefore, summer takes place between December and February, while winter starts in June. The coldest month tends to be July, the warmest January. The best season to visit the North of the country is winter (summer being too wet and/or hot). The South can be visited virtually all year round, but the weather is at its best in summer. Travelling to Australia in spring or fall is also a good option: most regions have a nice weather at these times of the year. You want to travel to Australia in June but have no idea of the best regions to visit? 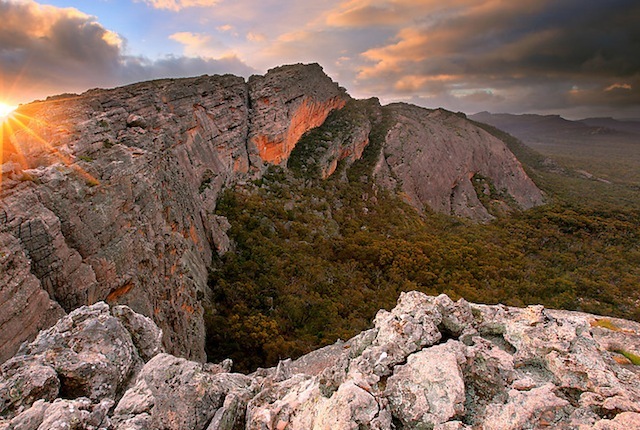 You want to discover Tasmania but do not know the best month to do so? Then use the chart below! Empty boxes correspond to intermediate periods. The weather varies from one year to another.